Sian Sullivan was one of the speakers at the Clyde Reflections seminar at Glasgow’s Gallery of Modern Art last month. She just published this blog further articulating her own thoughts on Stephen Hurrel and Ruth Brennan’s film – an exemplary art science collaboration. 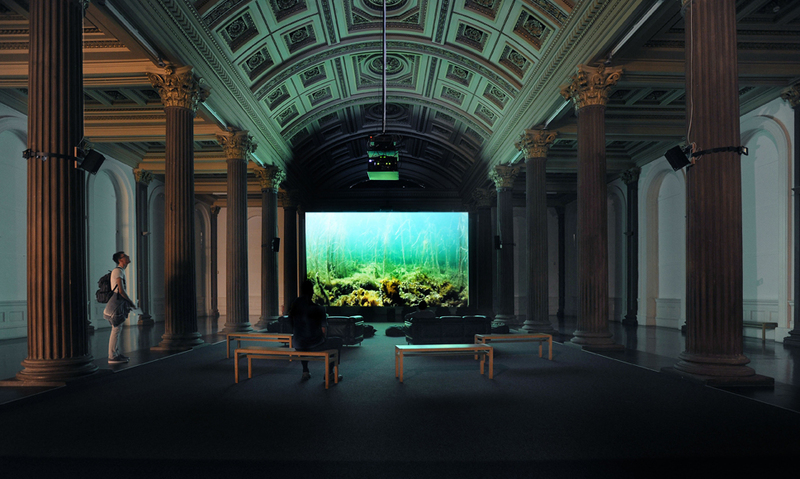 ‘Clyde Reflections’ installed at the Glasgow gallery of Modern Art, June 2015. 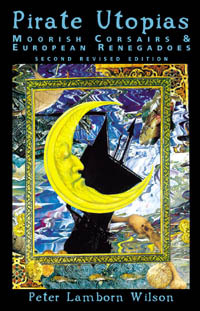 One evening in May 2015 I started to read Pirate Utopias: Moorish Corsairs and European Renegadoes (2003(1995)) by Peter Lamborn Wilson, a writer whose ruminations on ‘ontological anarchy’, under the pseudonym Hakim Bey, have inspired me for years. This entry was posted on July 16, 2015 at 9:51 am and is filed under News. You can follow any responses to this entry through the RSS 2.0 feed. You can leave a response, or trackback from your own site.